Entertain friends and family with this versatile sectional upholstered in micro suede. 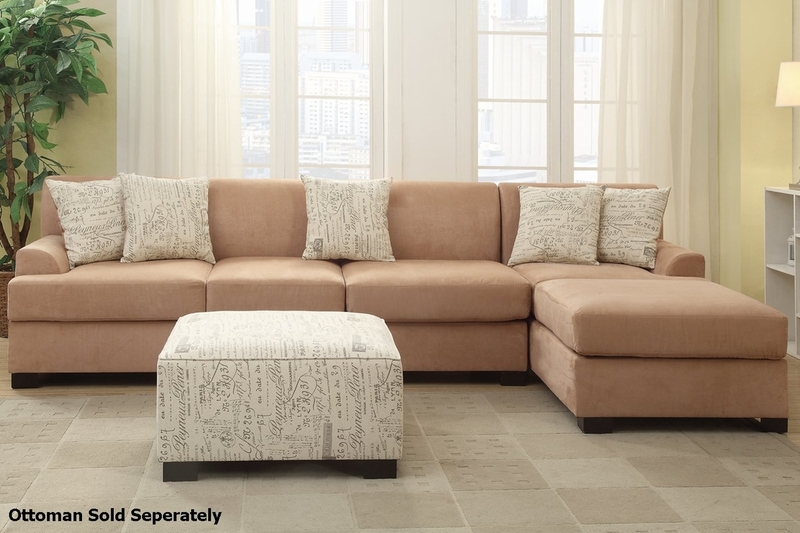 Mix and match your choice of a chaise, loveseat, and sofa to make the ideal living room space that suits your needs. Top it off with the included accent pillows.